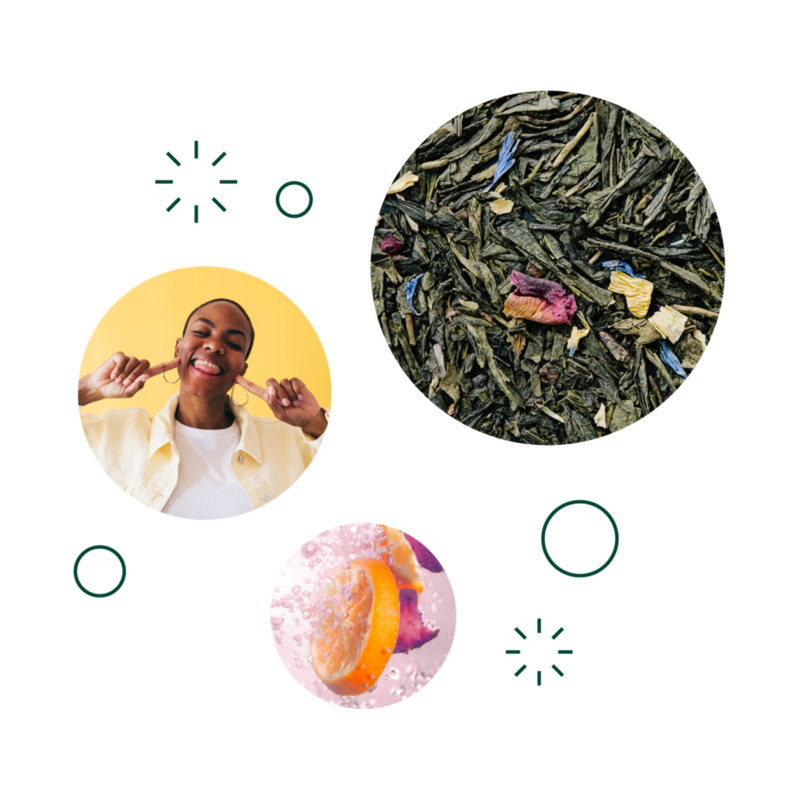 We’re the tea that pops. Kind of like tea. Kind of like sparkling water. Intentionally brewed to be light, Minna makes the good stuff without all the… well… not so good stuff. It’s actually easier this way. With no sugars, no added sweeteners, and using only organic and non-gmo ingredients, you can feel good about what we’re brewing. We wanted to create a better sparkling beverage, inside and out. Minna means “everyone” - donating 1% of sales to non-profits advocating for inclusion. The first organization that we are partnering with is Help Refugees and Choose Love. 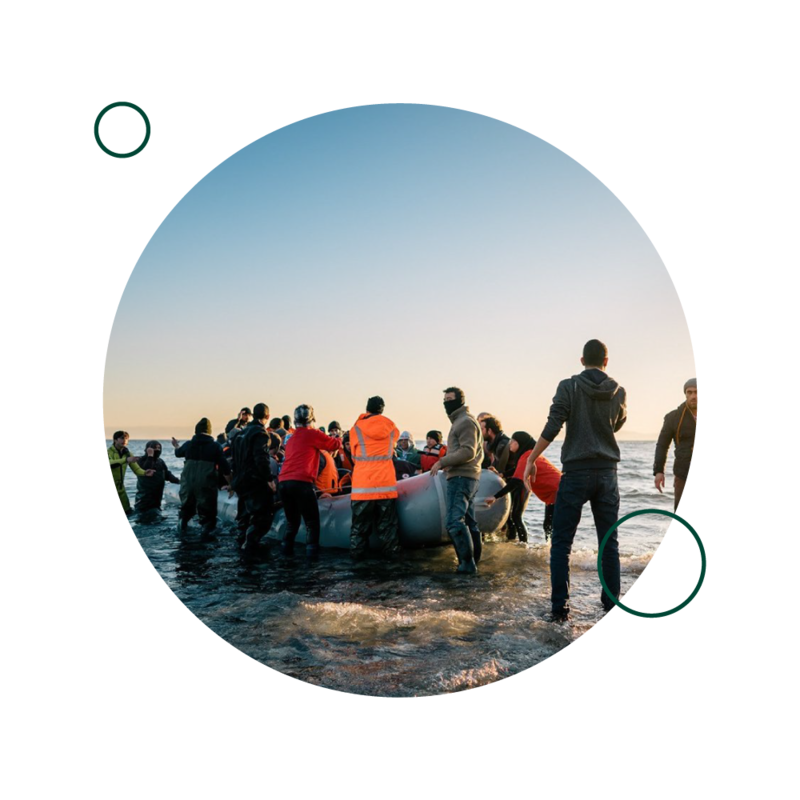 Help Refugees has over 70 projects in Europe and the Middle East that provide emergency aid and long term solutions for people seeking refuge. Choose Love is the world’s first e-commerce store where all products purchased are donated directly to refugees in need. As we grow, we plan to diversify the use of funds to non-profits focused on helping those communities still fighting for equality. Need a little sparkle in your life?